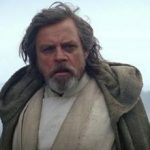 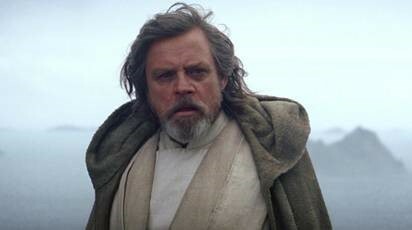 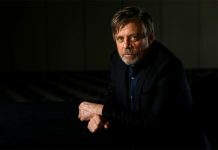 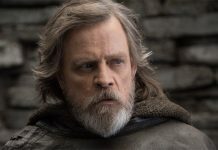 The release of Star Wars: The Last Jedi is less than a week away and Disney and Lucasfilm are looking to you to answer the question which everyone has been thinking about since the release of Star Wars: The Force Awakens – what will Luke’s first words be? 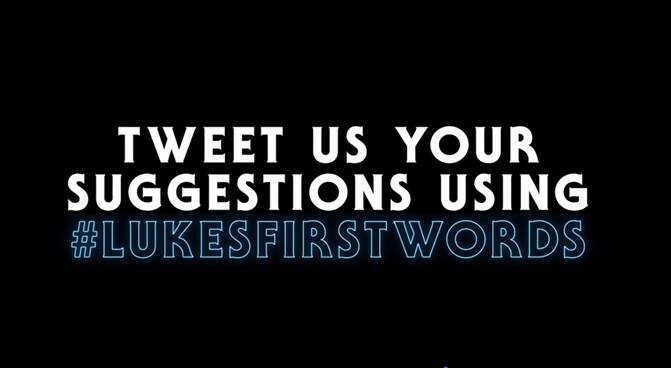 They are calling on you, to use the hashtag – #LukesFirstWords – to start this conversation off on your Twitter accounts ahead of the films release on Thursday 14th December. 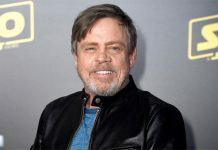 The conversation has already started, so why not join in with Mark Hamill (@HamillHimself) and the rest of the @StarWarsUK community using the hashtag #LukesFirstWords. 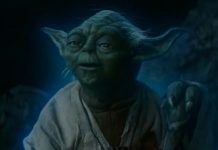 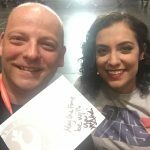 We’ve all had our own theories for the past 2 years on what he will say, so now is the time to share those thoughts with the rest of the galaxy!